This XPA is a strong pale ale, with the booze at the higher side of a pale ale but lower end of an IPA. 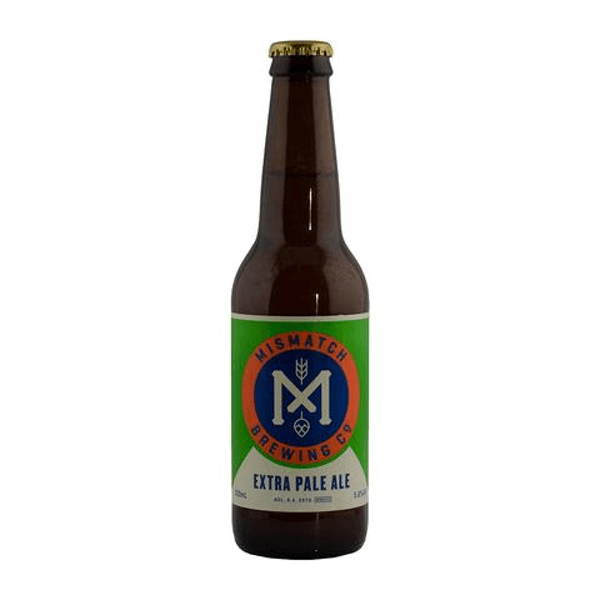 In the brewers mind this is an ode to the english ESB but released in a US style with more booze and lots more hops! The aroma is citrus, marmalade, with light undertones of pear and watermelon. 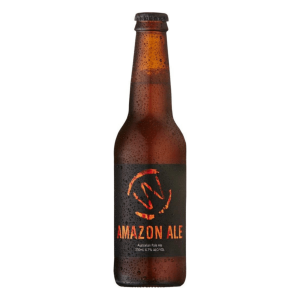 This beer has vibrant orange hues with a crisp white head that laces the glass perfectly.